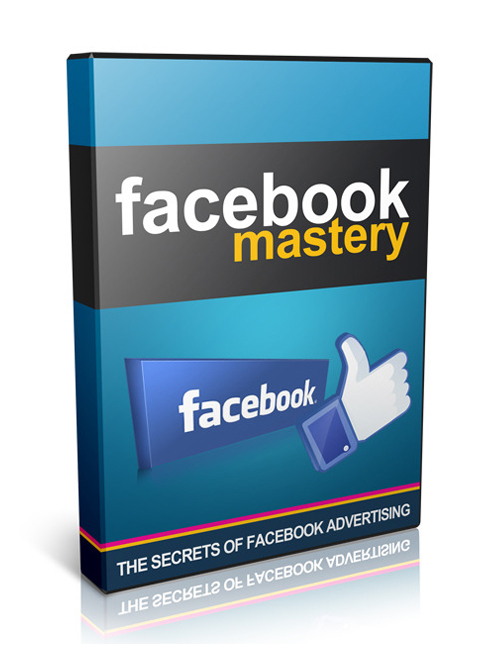 Facebook Mastery – The Secrets Of Facebook Advertising is an awesome quick view and hugely effective video that’s going to give you all the deep dark secrets the industry doesn’t want you to know on making the most of Facebook for advertising. This video is the visual you need to slip into the wild and wonderfully lucrative world of social media marketing to the extreme. With the gynormous traffic that flows through the FB platform you can’t help but win. In no time you will be interconnected with BUYING traffic that’s only going to drive your authority up, boost your visibility, increase conversions naturally, and of course drive your sales up to the top and then some! Facebook Mastery – The Secrets Of Facebook Advertising is EXACTLY the tool you need to drive your business sales wide open and open the door to HUGE potential. Get it today and get happy tomorrow.